Welcome to the City of Providence’s Ethics Webpage. Ethics, transparency, and integrity are all vital components of making Providence a City that works! With a renewed focus on fostering integrity in government and promoting public trust, we invite you to explore our website. An open, ethical, and transparent government starts with employees and officials who understand and appreciate their ethical obligations. 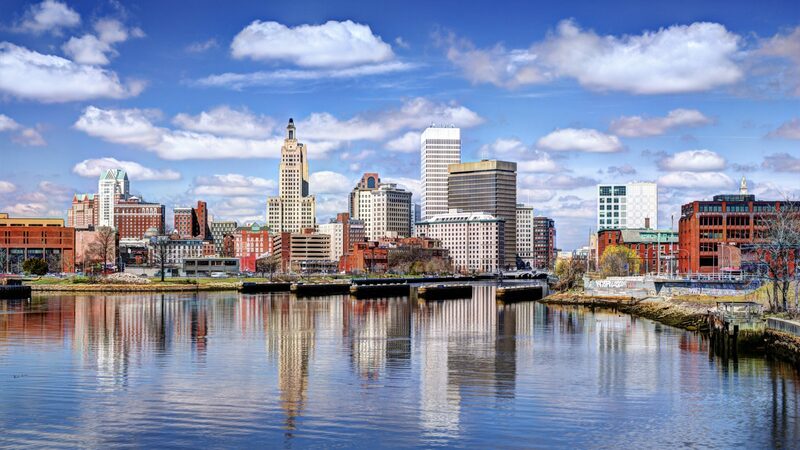 Every City of Providence employee, appointed official, and elected official is subject to both the Providence Code of Ethics and the Rhode Island Code of Ethics in Government. This webpage is a resource for City employees and officials, as well as members of the public. It provides complete and up-to-date versions of the City’s and State’s codes of ethics; helpful guidance, handbooks, and training materials for employees and officials; and public filings of the City’s elected officials; and information on the Providence Ethics Commission and the City’s Municipal Integrity Officer.